New York City- A year after comparing New York’s LaGuardia Airport to “some Third World Country,” Vice President Joe Biden helped unveil an ambitious plan Monday to rebuild its collection of aging terminals into a modern, unified hub while easing congestion by doubling the space available for planes to operate. “I wish everything I said that was truthful but controversial would turn out this well,” he joked during the announcement with New York Gov. Andrew Cuomo. 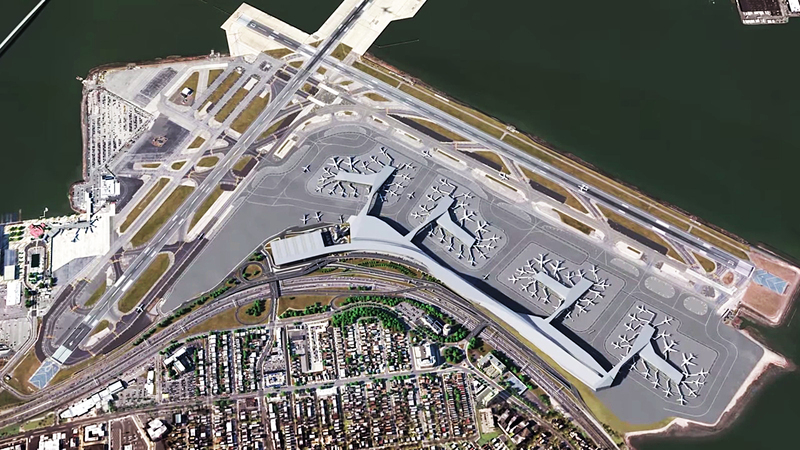 The overhaul would remake the entire footprint of the airport, which is shoehorned onto a small, oddly-shaped property on the shore of the East River. 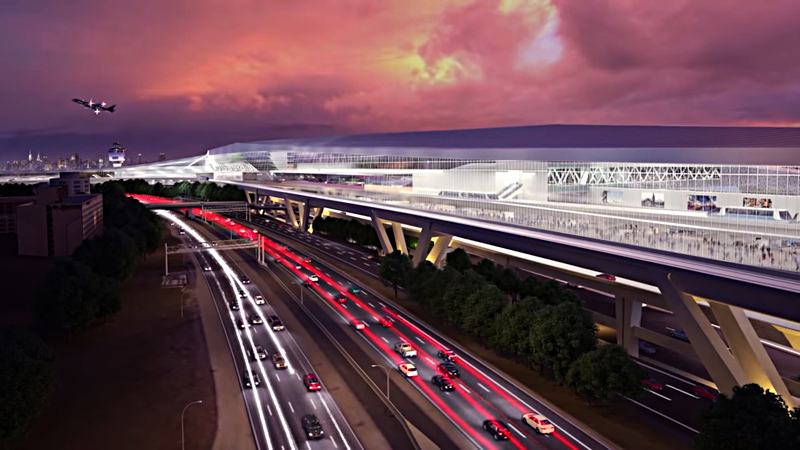 Construction on the first phase of the project would begin next year, pending final approval by the Port Authority of New York and New Jersey, which owns the airport. A second phase would be overseen by Delta Air Lines. 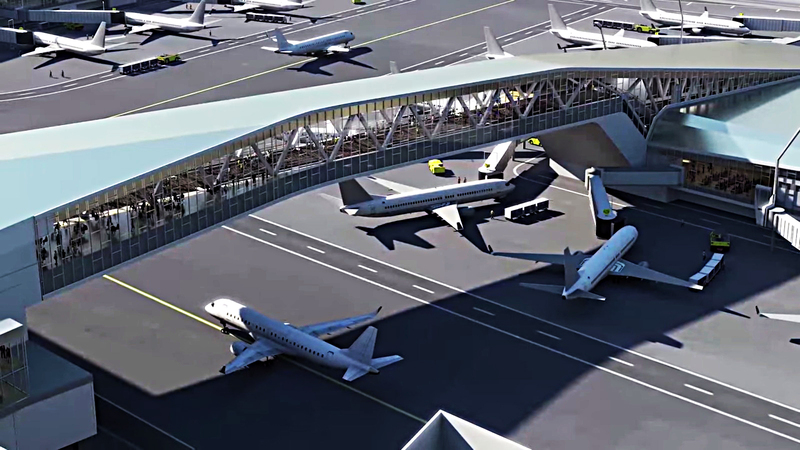 The first remade portions of the airport would open to passengers in 2019. LaGuardia Airport (LGA) is one of the New York metropolitan area’s three primary commercial airports. 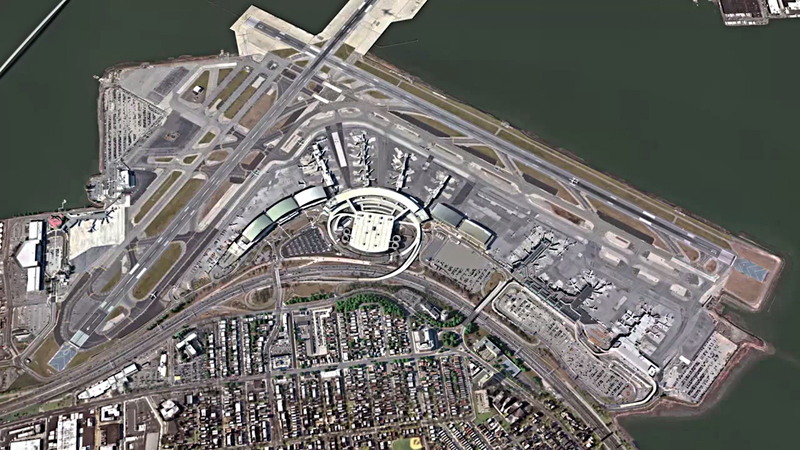 Encompassing 680 acres in the New York City Borough of Queens, LGA is a major domestic airport located just minutes from Manhattan, the nation’s financial center, and serves a metropolitan area of approximately 19 million people. The airport borders on Flushing and Bowery Bays in northern Queens. It is an integral part of this region’s economic activity and serves a key role in the transportation of people and goods. LGA was opened as a commercial airport in 1939. The Port Authority of New York and New Jersey began operating LGA in 1947. The airport consists of four passenger terminals and maintains two main runways. 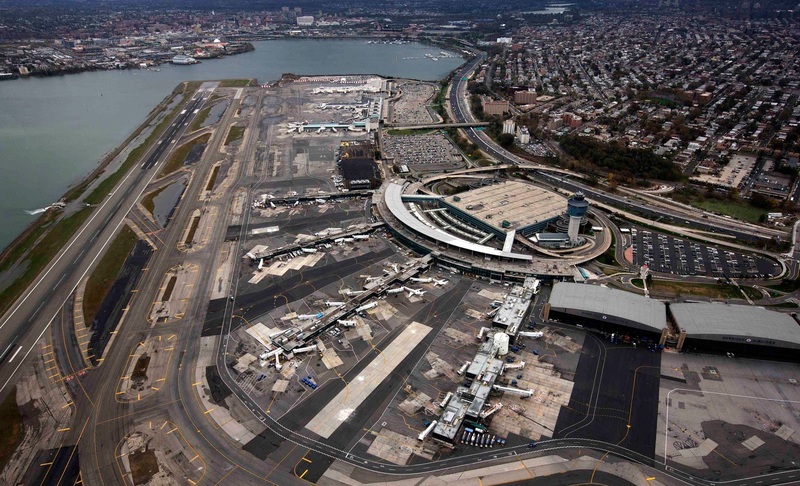 In 2013, LGA served a record 26.7 million passengers through its 71 contact gates. LGA is a major source of economic activity for the Borough of Queens as well as the New York City region. LGA employs approximately 10,000 people, and contributes more than $13.6 billion in economic activity to the NY/NJ metropolitan region, generating about 103,000 local jobs and $4.9 billion in annual wages and salaries. The Central Terminal Building opened to the public in 1964 with a design capacity of 8 million annual air passengers (enplaned and deplaned). Modernized and expanded to approximately 835,000 square feet of floor space in the 1990s, the six-block long terminal consists of a four-story central section, two three-story wings, and four concourses that can accommodate up to 35 aircraft gate positions. The CTB faces a wide variety of challenges to both airside and landside operations. There are inadequacies in several areas of the CTB and its support facilities. The CTB parking garage (P2) is approaching the end of its useful life, and will require significant investment simply to maintain a state of good repair. The CTB’s frontage roads do not meet industry design standards and are overly congested during peak periods. Its aircraft ramp constrains aircraft movement, resulting in delays, higher costs, and inefficiencies. The CTB itself suffers from severe spatial constraints; its design prevents airlines from using more modern, fuel efficient and environmentally friendly planes. Today’s fleet of larger aircraft deliver passenger loads that are well in excess of the CTB’s original design, with deficiencies throughout the concourses in hold room capacity, circulation, concessions, and rest rooms. Certain infrastructure is at the end of its useful life and cannot adequately serve current and future airport demands. 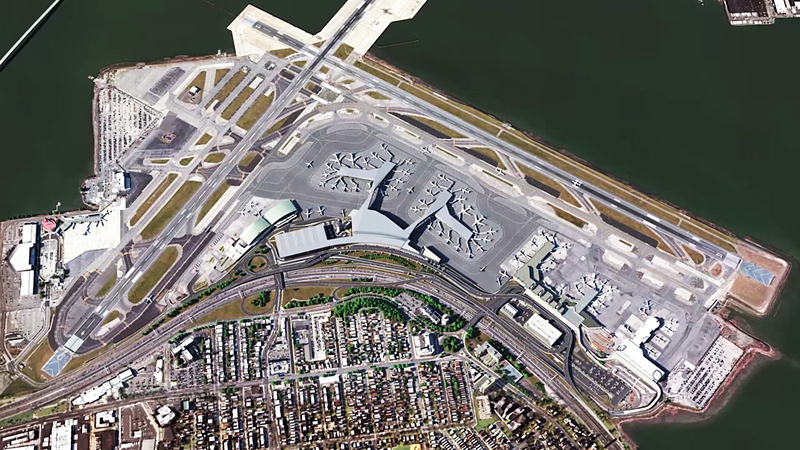 LGA is undergoing an extensive capital redevelopment program in an effort to provide world-class airport facilities for passengers and airlines alike. 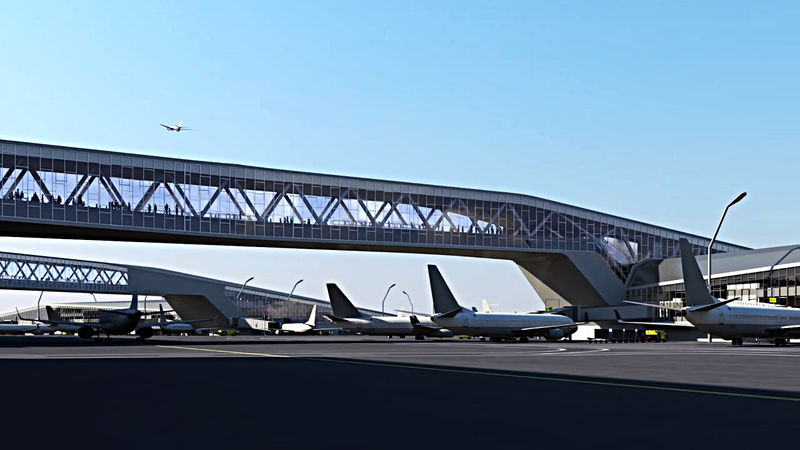 The Program is expected to include the demolition of the existing CTB and associated infrastructure and the construction of a new 1.3 million square foot, 35 gate terminal building; a new aeronautical ramp; frontage roads that will serve the new terminal; a new central heating and refrigeration plant; and other utilities and site improvements. These project elements will be constructed, operated, maintained and partially financed by a private developer that will be selected by the Port Authority via its procurement process. 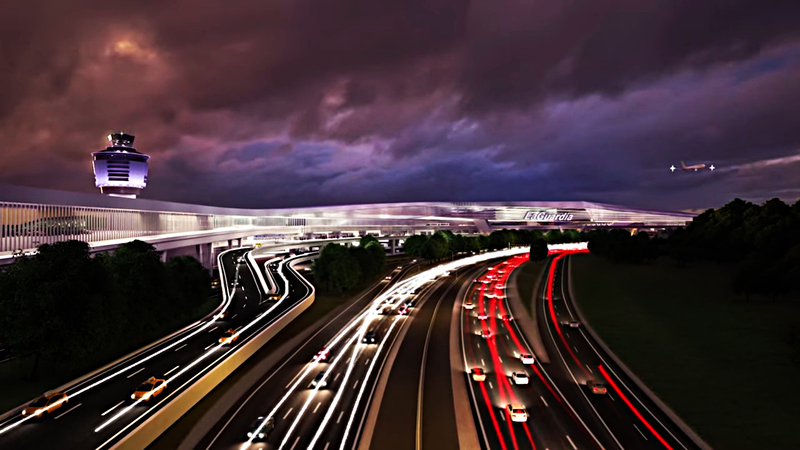 In addition, the developer will design and construct new airport roadway systems, utilities in the Central Terminal Area, and the West Parking Garage. In 2013, roughly 13 million passengers passed through Terminal B, also a record. 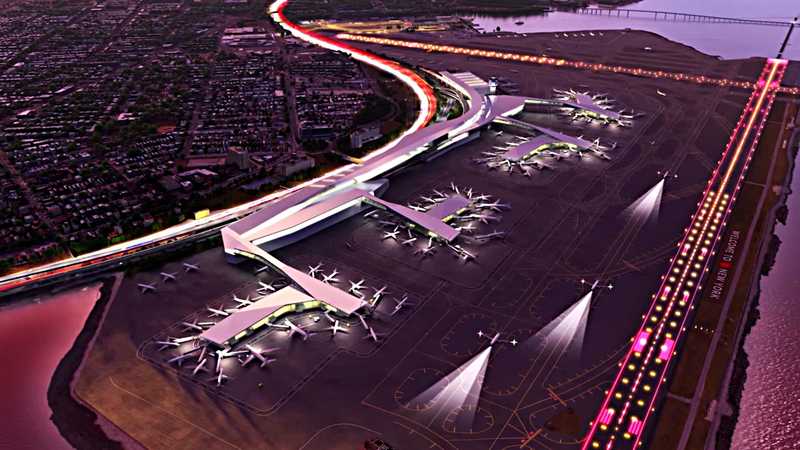 The Port Authority will also undertake certain supporting projects that have independent utility and will support airlines and passengers across the entire airport including the construction of utilities; the demolition of Hangars 2 and 4; the construction of the new East Parking Garage; and the installation of runway safety enhancements. 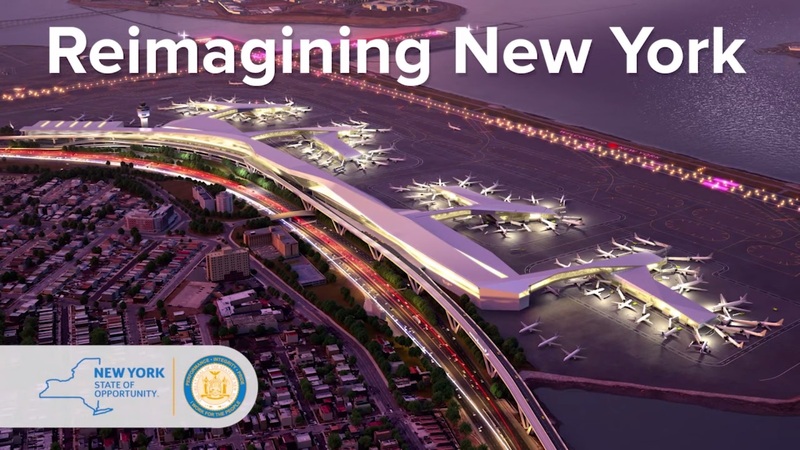 LGA is undergoing an extensive capital redevelopment program in an effort to provide world-class airport facilities for passengers and airlines alike. The Program is expected to include the demolition of the existing CTB and associated infrastructure and the construction of a new 1.3 million square foot, 35 gate terminal building; a new aeronautical ramp; frontage roads that will serve the new terminal; a new central heating and refrigeration plant; and other utilities and site improvements.